In 2017, Wild Turkey sent three sample-sized vessels of bourbon selections for our team to taste. 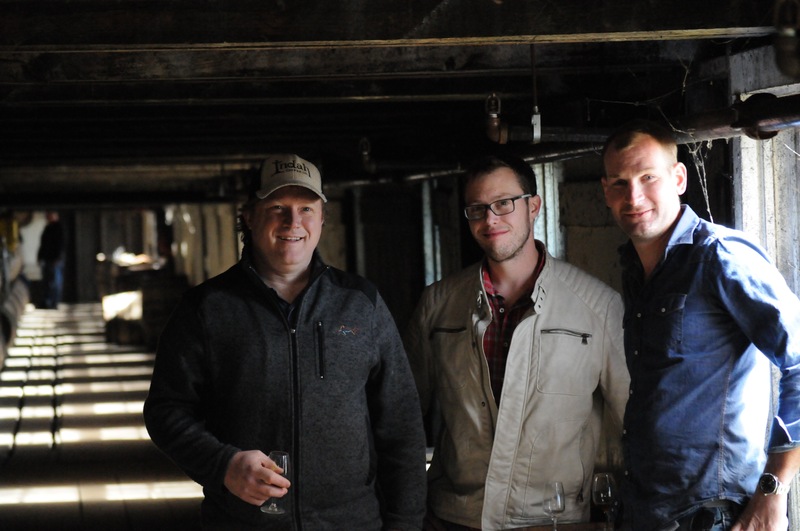 Owner Eddie Wales, Executive Chef Wes Fulmer, Head Barman Josh Streetman and GM Chuck Miller unanimously selected the bourbon that would become our first Motor Supply whiskey barrel. This single-batch barrel of Russells Reserve was aged in rickhouse B on rack 6. Whiskey aficionados raved [read Wild Turkey enthusiast RareBird 101’s review here] and guests enjoyed the bourbon in old-fashioneds, on the rocks and neat. The bourbon was so well received, it completely sold out in less than four months — that’s 50+ gallons of bourbon, y’all! By popular demand, we have selected the second single-batch barrel for guests’ enjoyment. This time, rather than bringing the barrels to Columbia we took our team to the barrels. In early March 2018, the Motor Supply crew — Executive Chef Wesley Fulmer, Head Barman Josh Streetman, General Manager Chuck Miller and Mike Blizzard, a long-time server and whiskey enthusiast — took a trip to the Wild Turkey headquarters in Lawrenceburg, Kentucky. “The trip was the coolest possible thing I could ask for,” said Josh. Visiting Wild Turkey headquarters was a completely different experience than last year’s barrel selection process. Executive Chef Wes was “floored by the magnitude of the place,” while Mike was “overcome with a sense of tradition and history.” The experience of choosing a bourbon barrel at the Wild Turkey distillery allowed the team to see the bourbon-making process first-hand and sample from a wide variety single-batch barrels. 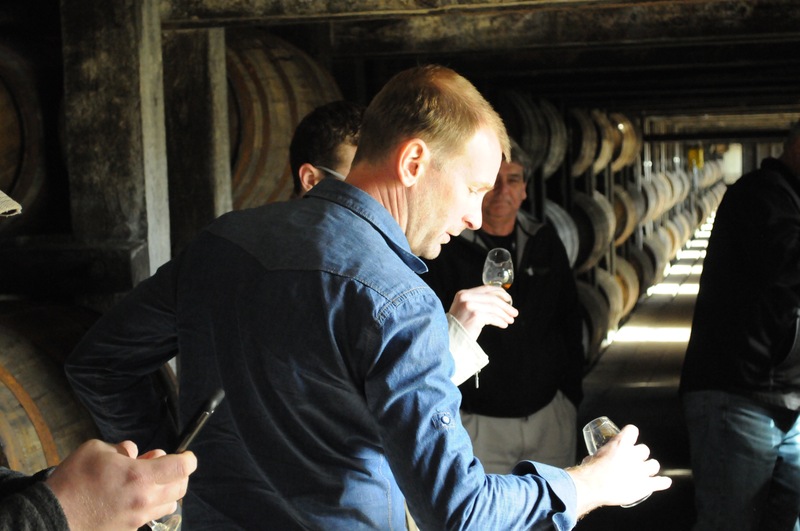 Lead by Master Distiller Eddie Russells, the crew taste tested distinctive bourbons straight from the barrel. When it comes to the craft, Wild Turkey uses the same mash bill of special non-GMO corn, rye and barley malt for the bourbon distilling process. Wild Turkey adds filtered water from the Kentucky River to their legendary mash — an age-old recipe that they’ve used from the very beginning. 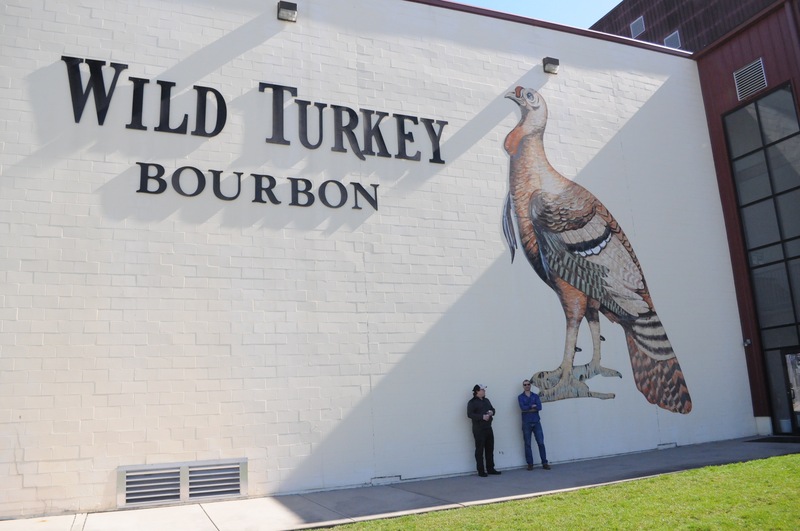 It’s important to Wild Turkey that they stay true to this classic way of making bourbon to maintain the rich tradition and history of the craft. 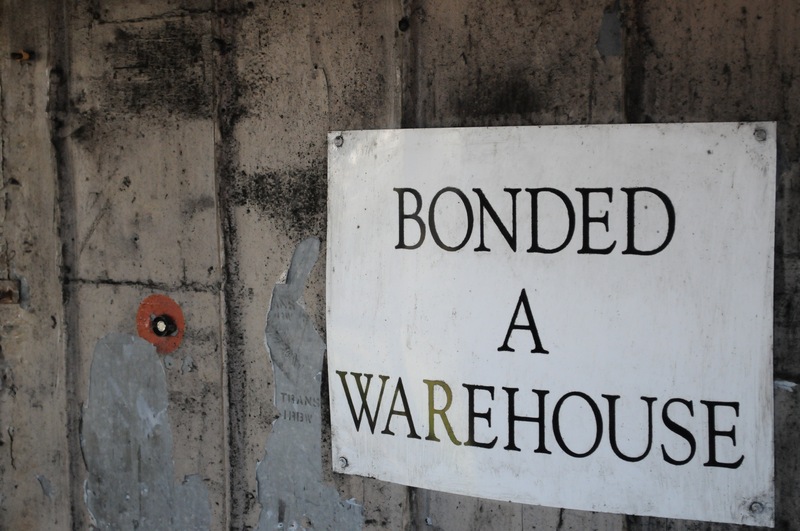 Chuck recalls his walk through the storing rooms as being an eye-opening learning process. “It was fascinating to see in person the crafting of something so many think is easy to make,” said Chuck. Each member walked away with knew knowledge and an even greater appreciation of the distilling process and the detail that goes into the craft at Wild Turkey. The process of choosing this year’s barrel involved the bigger picture. “We aren’t choosing simply for us,” said Chuck. 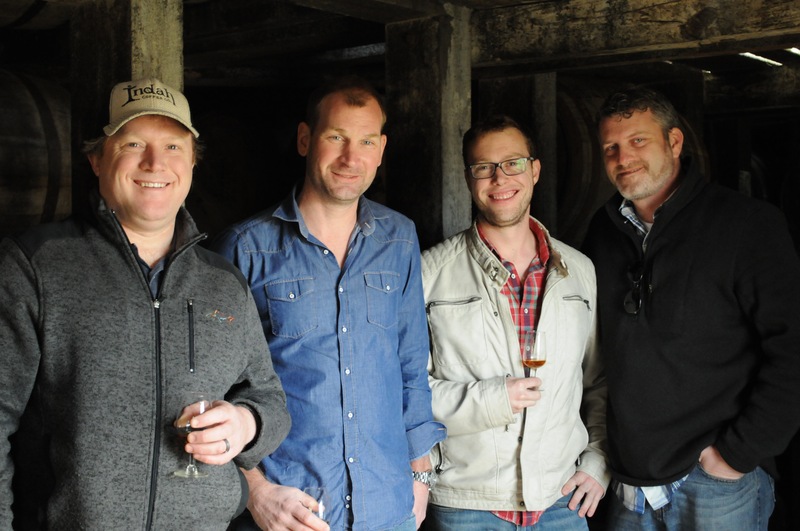 “The bourbon needs to be appealing to guests that have different tastes and expectations.” The moment the Motor Supply crew found the winning barrel they unanimously decided that it was the one. “When we tasted the right one, we knew” said Chuck. 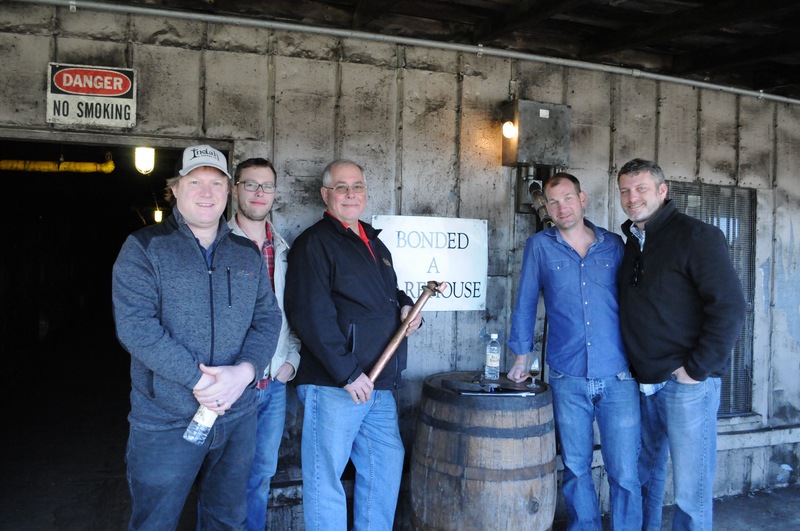 With a little help from Master Distiller Eddie Russell, the team picked the last out of six barrels sampled. “There was this ‘wow’ moment when we tried it,” recalled Mike. How does this barrel differ from last year’s barrel? The 2018 bourbon barrel is “big and spicy but balanced and rounded out,” according Wes. Give it a taste and you might find that it’s not as one-dimensional as the 2017 barrel. The spicy notes of this barrel contrast to the “fruit forward” flavors of last year’s. Surprisingly, the barrels were chosen from the same floor of different rick houses. Last year’s barrel was selected from B6 and this years was selected from D6. “Selecting barrels from the same floor of the distillery show that Motor Supply has a consistent flavor profile,” said Josh. Chef Wes believes “Bourbon is the barbecue of the cocktail world. 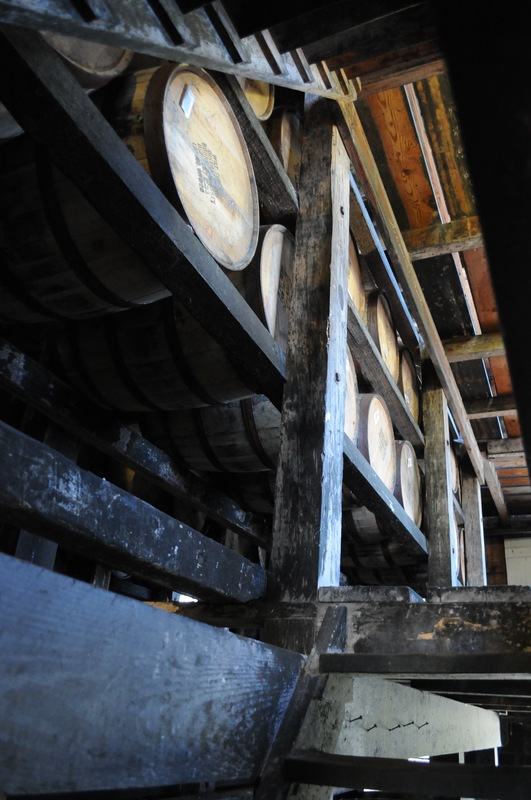 It has become trendier over the past few years and a staple in Southern restaurants and bars.” While bourbon is the current trend, Motor Supply respects its rich history and the talented creators like those at Wild Turkey that have preserved and maintained the bourbon distilling process. The family traditions and love of the craft passed down from Jimmy to Eddie Russell resonated with the Motor Supply team. “Eddie Russell cares more about what he does than what people think of him,” said Chuck of the Mater Distiller. The Motor Supply team left the Wild Turkey headquarters with great memories, experiences and knowledge that they’re excited to bring to their customers. Head to Motor Supply and visit Josh at the bar to taste the new bourbon for yourself — and maybe hear a story or two. Let us know what you think and tag your bourbon-tasting pics on social media using #MotorSupply or tagging @MotorSupply. Cheers!